The second half of the ’80s. This was a decade marked by the rise in tension between the American and Russian blocks in the Cold Wars, the fall of the Berlin Wall. The West and The East became connected by the new culture phenomena – techno revolution. Thirty years have passed since the historical events which dramatically changed the cultural scene of the Soviet Union forever. Beyond some facts is some untold story, which so far 30 years has not been made public. Story about the man behind this historical invasion. Indulis Bilzens – one of the most notable cultural diplomats of the 80 ‘s and 90 ‘s, that stood by the birth of rave culture in Germany and successfully has brought it on the other side of Iron Curtain in the second half of 80 ‘s. His name remains unknown to the masses, isn’t registered in the books of pop culture and has sort of disappeared from the horizon today. However, the activities of Bilzens played a significant part in the beginning of what was a new culture in the time of Soviet regime. The identity of Bilzens was covered in mystery for all the people in Soviet Union. After the fall of The Berlin Wall in 1989 his influence on the early rave scene was unquestionable. The authors of the film with the participation of Soviet rave culture pioneers decided to investigate who was this person and what happened to him. For decades this story was unknown. 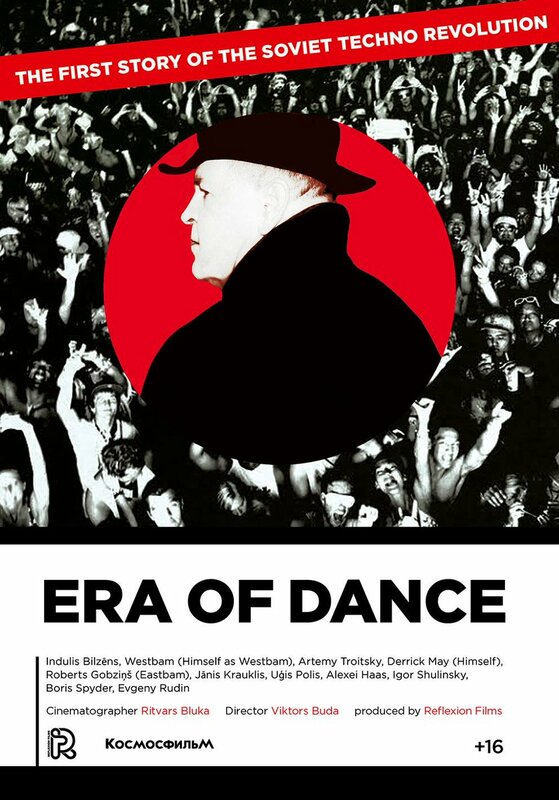 The film counts with special appearances of electronic icons like Derrick May and Westbam. During Amsterdam Dance Event we present a wide array of the best, thought-provoking documentaries and movies about, featuring or made by inspiring musicians from the (electronic) music scene. ADE Card holders receive free limited access (first come, first serve) and 10% discount on all Strangelove Amsterdam meals and 50% off Absolut cocktails.